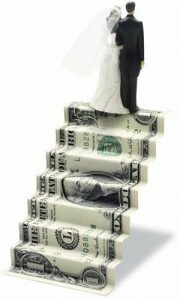 If you’re planning a Wedding or other Special Event, I’m sure you’re interested in how much it’s going to cost. In this article, I want to point out some of the factors that influence DJ pricing so you will have a better understanding of how we determine our prices and you’ll realize that we truly can work with almost any budget. We believe having some kind of entertainment is better than none at all, but great entertainment and hiring a great DJ is paramount to the overall success of your event. First, I’ll list the “5 Most Important Questions” a Professional DJ should ask you to help determine your needs. If you can answer some of these questions for us, we’ll know exactly how to price and plan for your event. 1. Q: What is the date, time, and location of your Event? By Knowing these details, we determine if we are available, and what type of equipment you’ll need, the level of difficulty of set-up, tear-down, and if we’ll need to asses any other fee’s. 2. Q: How Many Hours of DJ Services do you require? We build our prices first by determining the number of hours of Entertainment you need. As a rule, Most Receptions are 4-6 hours, Ceremony & Receptions are 5-7 hours. 3. 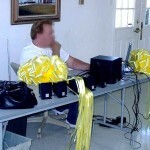 Q: Do you need the DJ for the Ceremony & Reception? If you require Music and/or microphones for the Ceremony, and the Wedding Ceremony is in a different area than your Reception, we will generally need to provide an additional sound system. 4. Q: What is your overall vision for the Event? Your Event is unique, and we want your vision and personalities to shine through! By knowing the “feel” you’re trying to achieve for the event, we can make sure to provide you with the right sound and lighting equipment. In addition, our Event Planning/Coordination staff can help you locate other vendors and offer great tips to help you achieve your dream of a perfect event. 5. Q: What is your overall Budget for Entertainment? We believe Great Entertainment is Priceless, but we can custom tailor a package to suit most budgets. Being up front about your budget will save you a lot of shopping hassle. Should you hire based only on price? Looking across the services we pay for as a business, that seems like a bad idea – We choose our vendors by balancing quality of work with results. You should consider doing the same. Some of the lowest price DJ’s are part time or just getting started, and their prices are often less to offset the risk you take by hiring someone without a proven record. At JAS Productions, we have a long track record, we believe being a Wedding DJ, Sound & Lighting Entertainer is a career, not just a job, and we love what we do. What else am I paying for? DJ JAS has DJ’d thousands of events and has made the primary focus on DJing for Private Events and Weddings. JAS Productions also understand the technical aspects of being a DJ and we purchase rugged, reliable, professional DJ sound and lighting equipment to bring to your event. 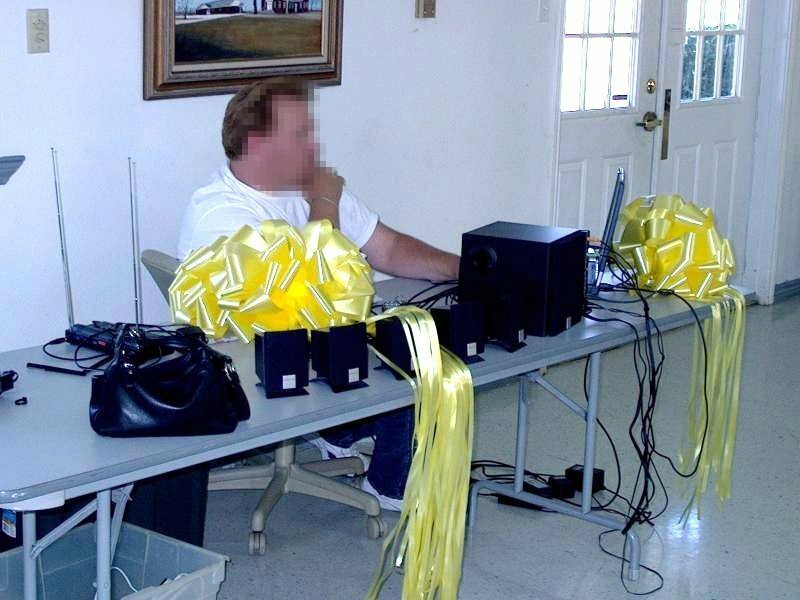 A lot of “fly-by-night” DJs simply buy the Red-Tag Clearance Specials on the low grade equipment, so again they keep their overhead very low, but their equipment might also fail at an event, and unless they’ve come with plenty of backup gear as our company does, you’ll have a silent party. Keep in mind that JAS Productions spends a lot of time preparing for your event. This includes driving to and from the event, setting up and tearing down the gear, putting together song lists and time lines, gathering your personal song requests, meeting with you to discuss and finalize event details, answering your questions on the phone and email, or in live chat sessions, and on and on…Your wedding DJ works much more than the “6 hours” you hire him to entertain. Not all DJs are created equally. We try to keep the “cheesy DJ” out of our personalities. However, we are a LOT of fun! We take request, actually MIX, and read the crowd, rather than just pushing play and fading music in and out. You will take notice there is a REAL DJ setting the mood with the music! DJ JAS has DJ’d for all types of events, and has played in several nightclubs, bars and lounges throughout Arizona and California. Don’t be confused by some of the LA Hipster DJs who attempt to distance themselves from the “typical” wedding DJs. These guys may not have any idea how to effectively run and execute a Wedding. Your DJ should make announcements such as Grand Entrance, First Dance, Father/Daughter & Mother/Son dances, Cake cutting, etc…and you need to ask if he does this because we have heard about some Club DJs who are trying to DJ Weddings and who refuse to make those important announcements.Your DJ is also responsible for organizing the flow of events behind the scenes, with your coordinator if you have one, but it is his job to keep the party moving along in a fun/upbeat and professional way without bringing his EGO to your most important day. Think about how important the Entertainment is and make sure you’ve met with or had a long phone conference with your DJ before you contract him or the company representing him and make sure his name is on the contract you sign, he should be listed as the DJ. The average price of a wedding in the US these days is still around $26,000.00 and the average cost of a highly qualified wedding DJ can be anywhere from $800.00-2,600.00, depending on your needs. Knowing the details of your event and by Using the 5 Factors I list above, you and the DJs you interview should be able to determine exactly what you need and how much it will cost. If you’d like a free consultation with JAS Productions, Please call us at 805-204-4037.